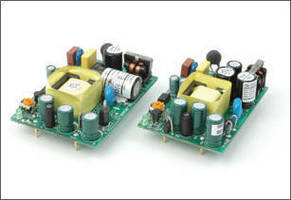 AC-DC Power Supplies are available in 10 and 15 W models. 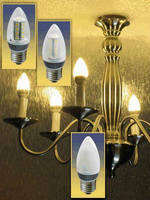 SMT LED Chandelier Bulbs produce 360° beam of light. 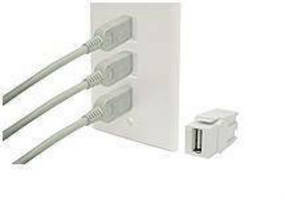 Installed in ICC faceplate or SMT box as permanent USB receptacle, Type A-A USB modular coupler with female to female connectors accommodates demand for complimentary outlet connectivity incurred via increased usage of computer devices and peripherals in multimedia environments. 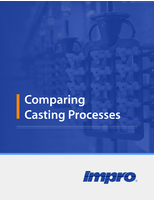 Applications range from conference rooms to classrooms. 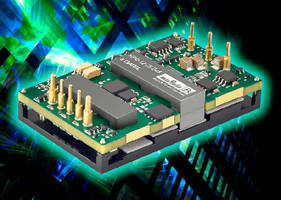 DC-DC Converters feature SIP8 package, 4:1 input,. 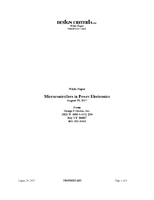 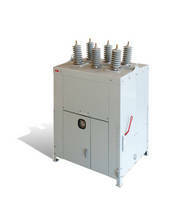 Outdoor Vacuum Circuit Breaker suits 38 kV applications. 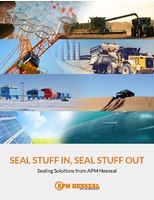 Rated for 10,000 operations, magnetically actuated R-MAG breaker features embedded pole technology, providing compact and modular design, suited for wide range of climatic and environmental conditions. 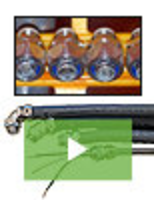 Vacuum interrupters embedded in solid insulating material of high dielectric strength are insulated from external effects of mechanical shock, dust, and humidity. 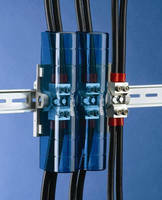 Rack Enclosure Cabinets feature wall-mounted design. 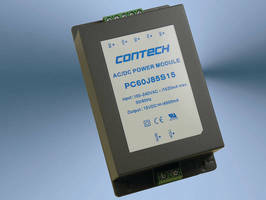 AC/DC Switching Power Supplies offer 60 W of output power. 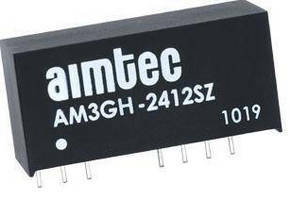 Isolated DC-DC Converter delivers 12 V output.